Let your smile express yourself! Give us a call at our convenient Franklin Square, NY office to schedule your consultation today! 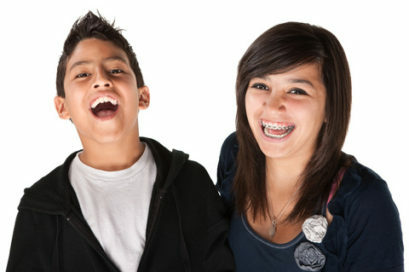 « How long after my braces come off should I wear my retainer?